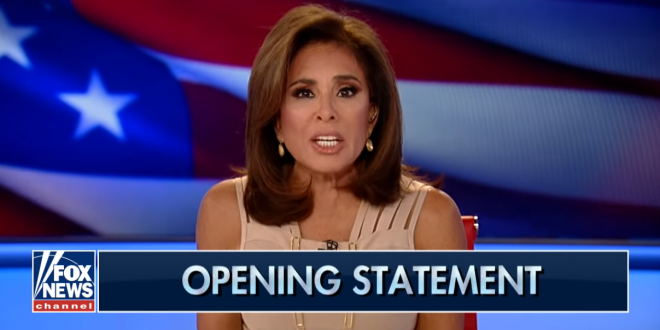 Jeanine Pirro: Democrats Are A "Pack Of Demon Rats" - Joe.My.God. “Your audacity to destroy and try to destroy a man with impeccable credentials, harm his family and shift the burden of proof to the accused by alleging one of the most of heinous allegations imaginable shows your complete disregard for truth, justice and the American way. Dianne, why would you even wait to send it to the FBI? “Was it because nothing in your pack of demon rats — that’s right, I said demon rats — a.k.a Democrats’ bag of tricks was working against Kavanaugh.